Originally from Waterbury, Connecticut, Tony moved down to Jacksonville for the warm weather and beaches. 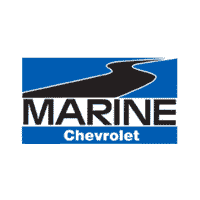 He joined our Marine Chevrolet in January of 2018, as a Shuttle Operator. 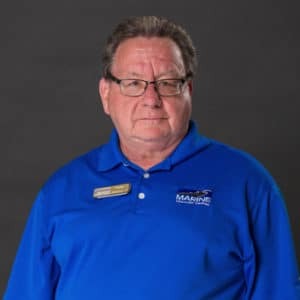 Tony enjoys NASCAR, NHRA drag racing, and working on his 1986 Chevy P.U. Show Truck. The highlight of his job is getting to interact with new people.